Irish Garden House: Fence Find . . . Fence Find . . . I love the zig zag look of that fence! It's a goodie! 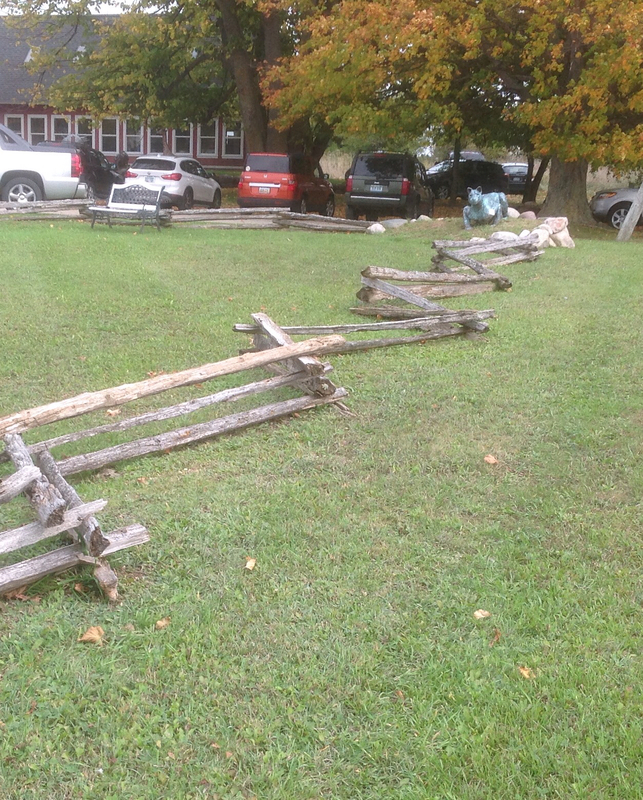 I like split rail fences. If needed you can take them down to really clear the grounds and just stack them back. That building reminds me of the school house/art center in Mountain View. Would not keep much in but make a nice addition to the area. 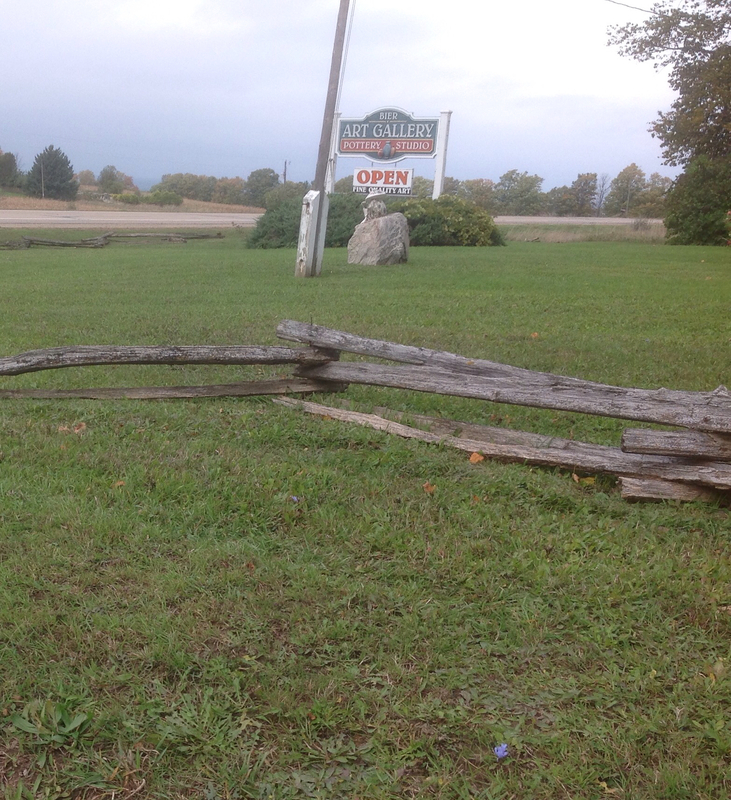 I like those old, rustic fences!! 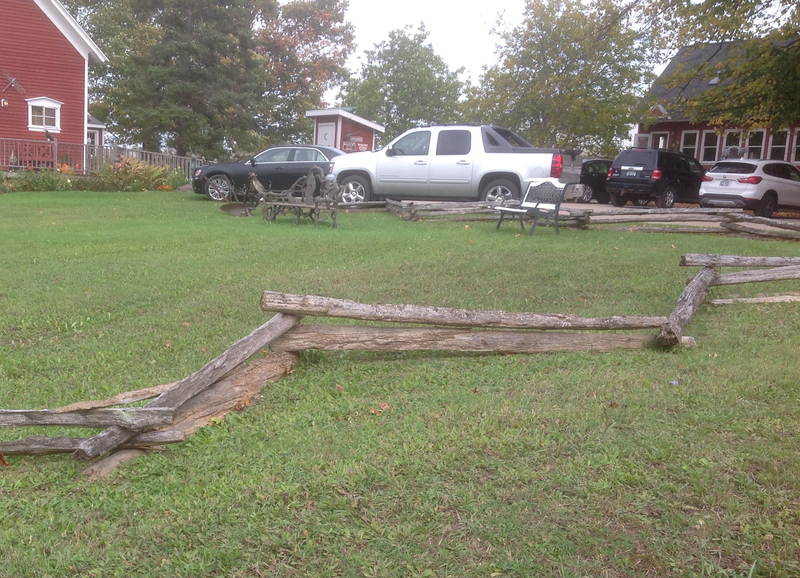 I've always liked split rail fences- this one has a very cool zig zag! As we drove through north Dakota, and saw all the rock piles in fields...I wondered why they didn't pile them up for fences. I'm thinking I could jump over that fence as it doesn't look really tall. Nice fence find. This is a classic form! We have many of these here in Kentucky! This is one of my favorite kinds of fences - I never get tired of their classic and timeless look! Hello, I love this fence design. Great find. Happy Anniversary! Happy Friday, enjoy your weekend! Now..that's a fence I could jump!! one of our homes....sometimes the wind shifted it, but I liked the rustic stuff. And Happy Anniversary! Very cute and very creative. Simple and fun!! Split rail fences.....they age so beautifully! i like these kind of fences best. this one doesn't look very high though.